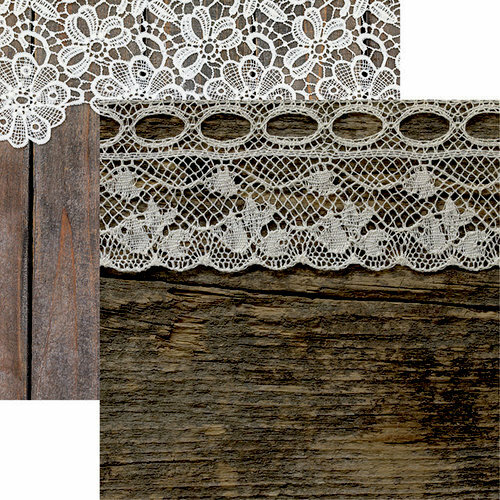 Give your projects a rustic touch with the Lace and Wood Too Paper by Reminisce. 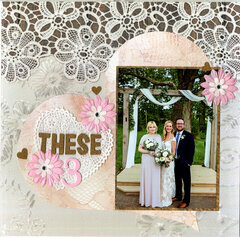 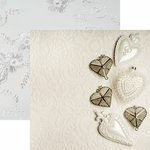 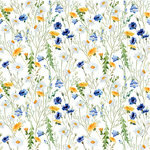 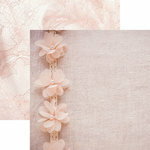 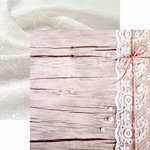 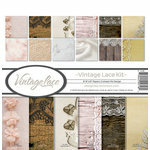 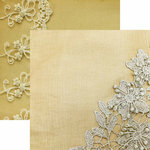 Included in the package is one 12" x 12" double sided sheet from the Vintage Lace Collection. 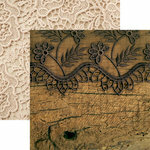 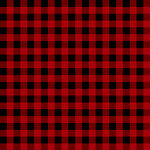 The paper features rough wood and lace on each side.